We all know how it feels to look in the mirror and see uneven skin textures, fine lines, and wrinkles. That hurts so much, especially when you realize that the causes of those imperfections are beyond your control. Thankfully, you can now make use of medical aesthetics services to fall in love with what you see in the mirror again. Even though these treatments will not make you a 20-year-old, they can change your appearance for the better. These days, advanced aesthetics services and skin care treatments are gaining in popularity among ladies and gentlemen because they give tangible effects without surgical interventions. Gone are the days when undergoing a medical operation was the only option that one had to reverse signs of aging. Now you can bring your youthful look back in a non-invasive way. Chemical Peels. If you are struggling with acne, uneven skin texture, or pigmentation, these treatments are for you. Cosmetically, chemical peels are all about removing the outermost skin layers and encouraging new tissues to grow, which results in the improved texture and smoother look. 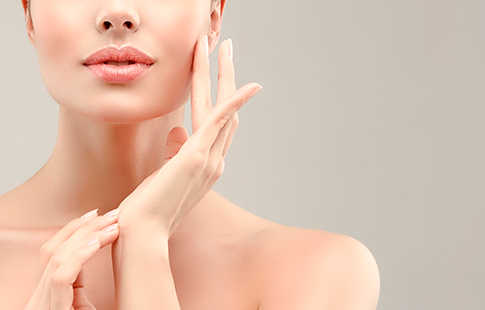 Our pure aesthetics services include VI Peel and Perfect Derma Peel. Botox and Dysport. These are probably the most popular botulinum toxin injections in the world of cosmetology. The effects of Botox and Dysport on facial wrinkles are so impressive that both treatments have already become household names. And now you can get them at iuventus medical center, too. Dermal Fillers. 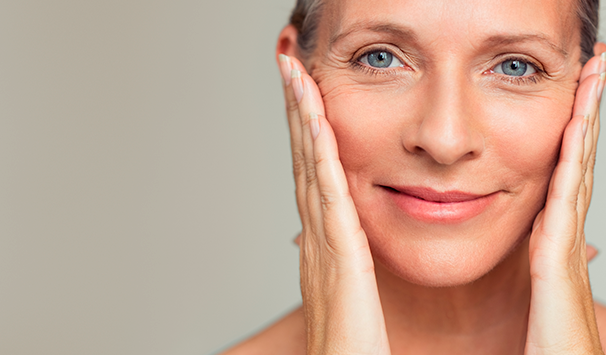 The problems with skin elasticity are one of the signs of aging. Whether you have sagging skin or are suffering from deep under-eye wrinkles, it is dermal fillers that may help. They are injectable solutions that aim to add volume to the problem areas and rejuvenate your appearance. Microdermabrasion. It’s a rejuvenating technique that allows you to get rid of dead skin cells. The reason why we’ve added microdermabrasion to our advanced aesthetics services is that it proves to be effective when treating a lot of skin issues, including hyperpigmentation, sun damage, age spots, blackheads, wrinkles, scarring, etc. HydraFacial. One of the newest cosmetic procedures out there, HydraFacial is good for aging skin and all conditions it is associated with. The treatment combines everything from cleansing to exfoliation and soothing. PDO Thread Lift. Did you know that collagen deficiency is the main factor that leads to drooping skin? PDO Thread Lift addresses that and treats your sagging tissues by lifting them and boosting your collagen production. Platelet-Rich Fibrin. PRF therapy is a unique all-natural treatment that uses your own blood for skin rejuvenation and collagen stimulation. In most cases, it is paired with other procedures to maximize effectiveness. 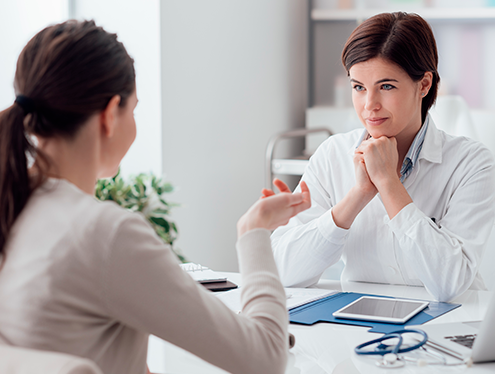 If you’re wondering what treatment works for your case best, feel free to talk to our experienced doctors. Schedule your appointment, and we’ll help you determine which option out of our advanced aesthetics services will fit your needs.